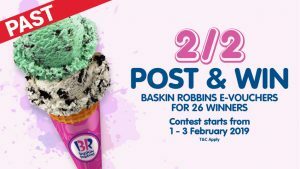 Contest entries must be submitted by 27th January 2019, 11:59pm. 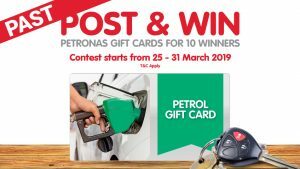 Announcement of winners will be made on http://offers.mudah.my/category/post-win/ within 2 weeks after the contest end date. Eighteen (18) Winners will be selected to win RM10 Aeon Voucher &amp; A pack of 8 Mandarin Oranges by the Mudah.my Sdn Bhd (“the Organiser”) judges. 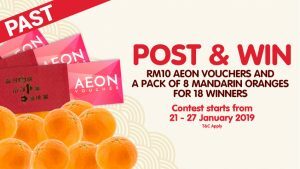 The Post & Win Aeon Oranges is open to all Malaysian residents age 18 and above as on 21st January 2019. 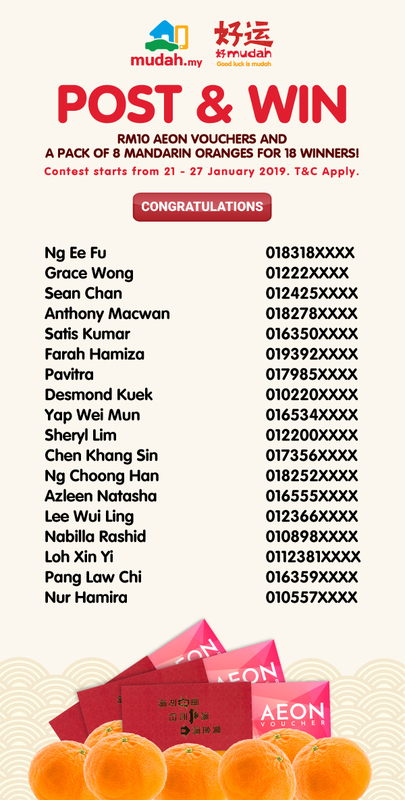 Your personal data is being processed by or on behalf of the Organiser. 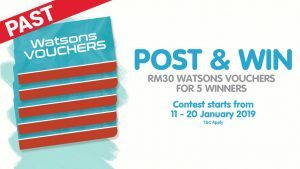 Further, by submitting to this contest promo, you hereby consent to the processing of your personal data by the Organiser in the manner as specified. 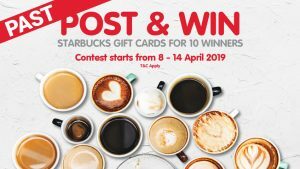 The Organiser shall be processing the personal data that you have provided us with such as your name, national identity card number, contact number, address and any other information that has been requested from you in this contest promo. 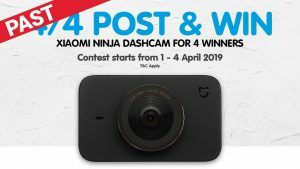 The Organiser will be processing your personal data, including any additional information you may subsequently provide, for the purposes of the conducting this contest and contacting you (if necessary). The personal data that you provide us may be disclosed to our service providers for the aforementioned purposes. You are responsible for ensuring that the personal data you provide us is accurate, complete and not misleading and that such personal data is kept up to date. 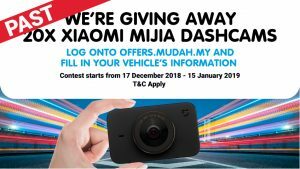 You may access and request for correction of your personal data and/or to limit the processing of your personal data, or make any enquiries or complaints in respect of your personal data, by messaging the Organiser&#39;s email at postandwin@mudah.my.